Our mission is to enable school operators to improve all aspects of school operation. We focus on three key areas: Student Acquisition, Student Retention and Staff Development. We provide integrity-based coaching and community resources to busy school owners that save you time and grow your business. You can count on Kovar Systems to deliver effective and affordable solutions that will help you attain unprecedented levels of success. Dave Kovar is known worldwide as the Teacher of Teachers. An 8th degree Black Belt and still growing, he has dedicated his life to the martial arts, earning Black Belt ranks in 10 unique martial art styles, with a majority of those as advanced ranks. He has grown a phenomenal team of over 100 employees that serves over 2700 students in Sacramento, CA. 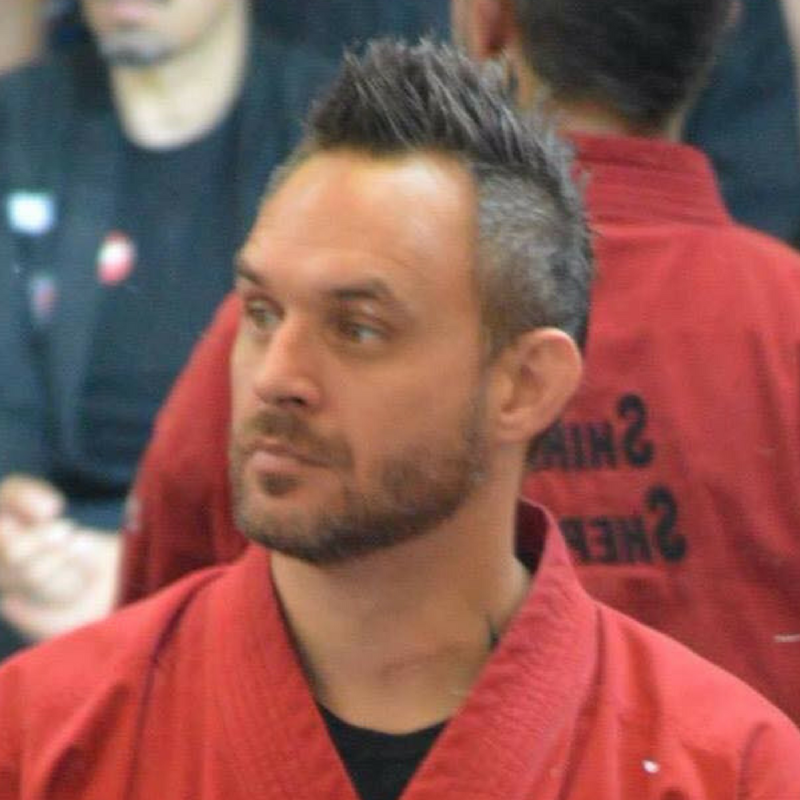 His focus for the last several years has been to give back to the industry he loves so dearly – providing resources and training for school owners around the world through ProMAC, the Satori Business Community, the Satori Instructor Alliance, and his non-profit organization, Martial Artists Against Bullying. He has written several books and enjoys leading seminars and events around the globe. 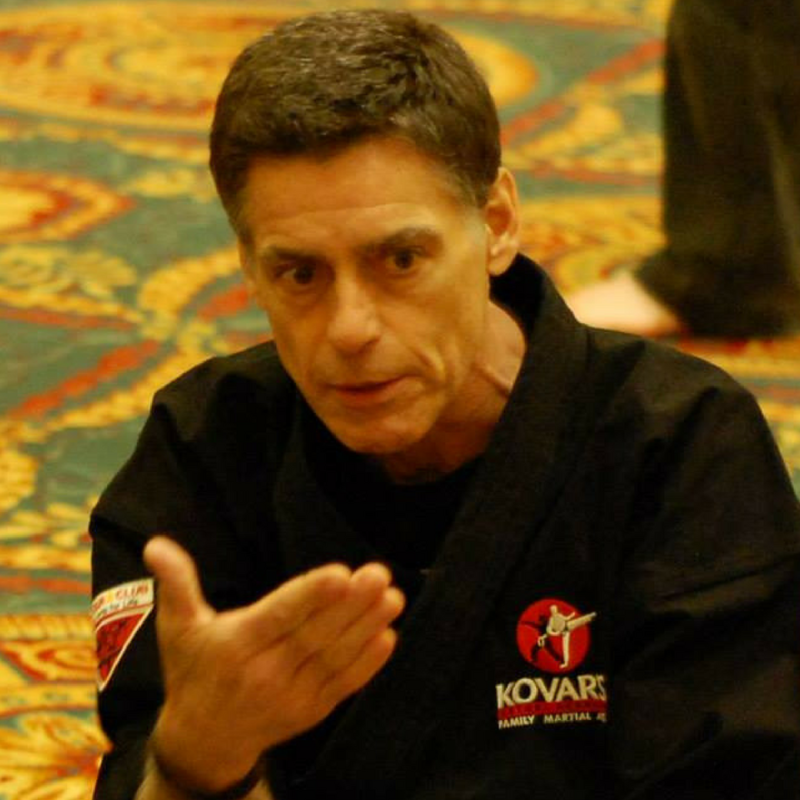 A 3rd degree Black Belt in Kovar's Kenpo and seasoned senior executive with experience in high-profile corporate environments and fast-growing start-ups. He is a proven leader with a consistent track record of success. Chamberlain brings a wealth of both small and large business experience to the table. 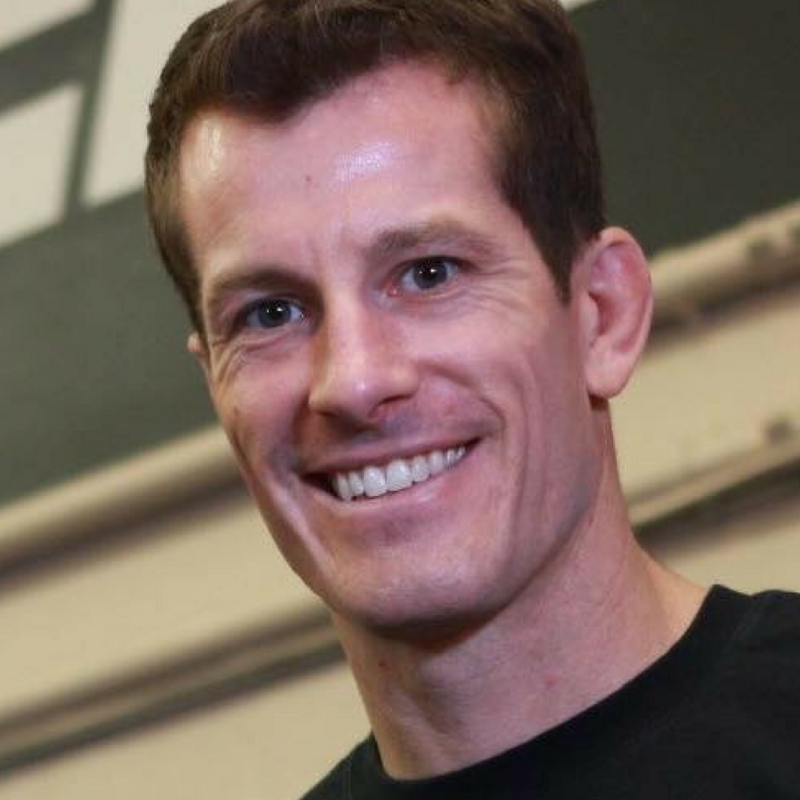 A 3rd degree Black Belt in Kovar's Kenpo, 2nd degree in Olympic Tae Kwon Do, a certified Krav Maga instructor, Crossfit Trainer, and MMA Strength and Conditioning Coach. He also has a degree in Marketing and Human Resources Management from Cal Poly, San Luis Obispo, and has worked at a Fortune 50 corporation in management positions both in Human Resources and Operations. 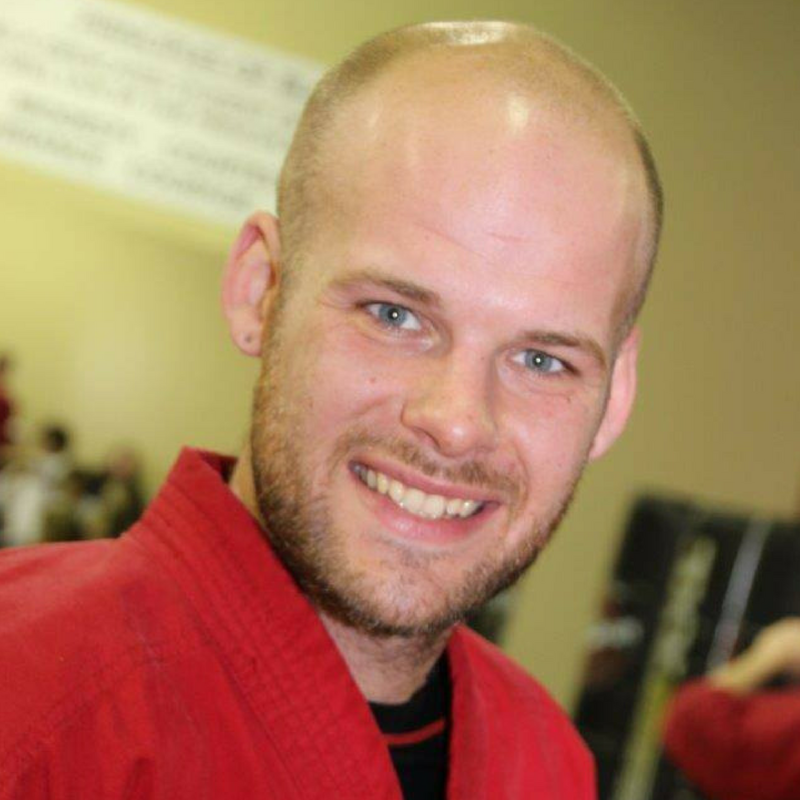 Nick Wilson has been training with Dave Kovar for 28 years and has Black Belts in Kenpo Karate, Brazilian Jiu Jitsu, Tae Kwon Do, and Escrima. He’s managed multiple locations for Kovars, growing one to 430 active members. 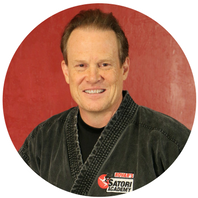 He is currently the General Manager of the Satori Instructor Alliance. A 7th degree Black Belt in Black Belt in Kovar's Kenpo with Black Belts in Jhoon Rhee Tae Kwon Do, Iaido, and Doce Pares Arnis. 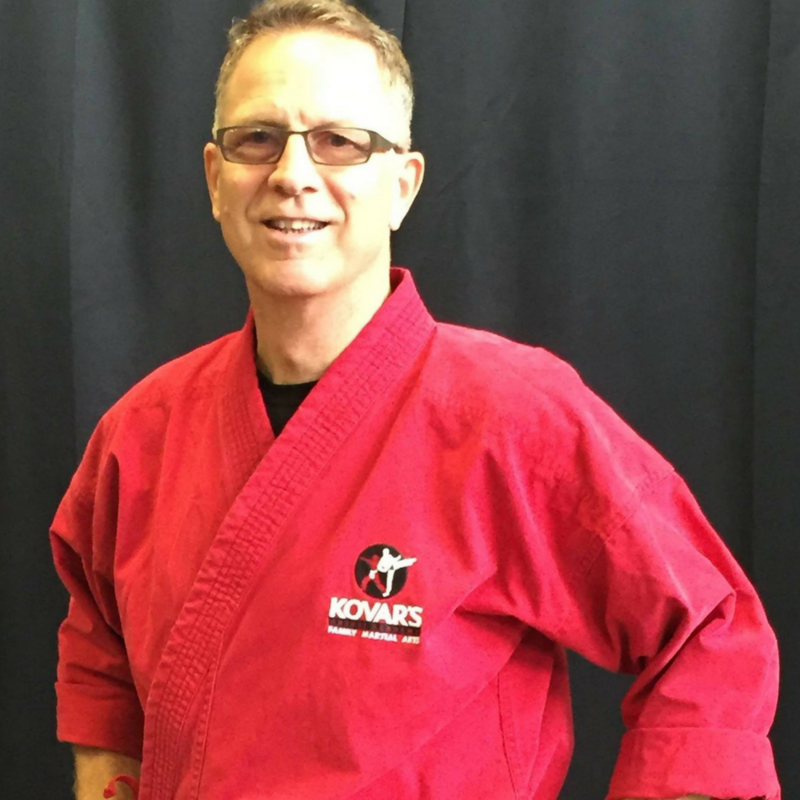 He has over 26 years of teaching martial arts, and more than 20 years of experience in managing successful academies, turning around struggling academies, and opening new locations. Grube currently manages the daily operations of the 8 Kovar's Academies and oversees the training and certifications for all instructors within the Kovar's Academies. A 5th degree Black Belt in Kovar's Kenpo and studied in Iaido, Escrima and Kobudo. Also a Vietnam Veteran and served as a Security Technician during his 4 years of service. 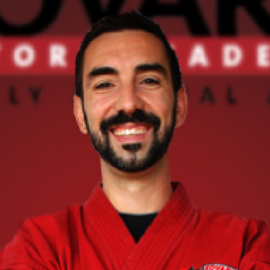 Began teaching Martial Arts in 1996 and in 2004 opened the Kovar's Laguna Academy. Within one year of opening, the school grew to 300 active students. 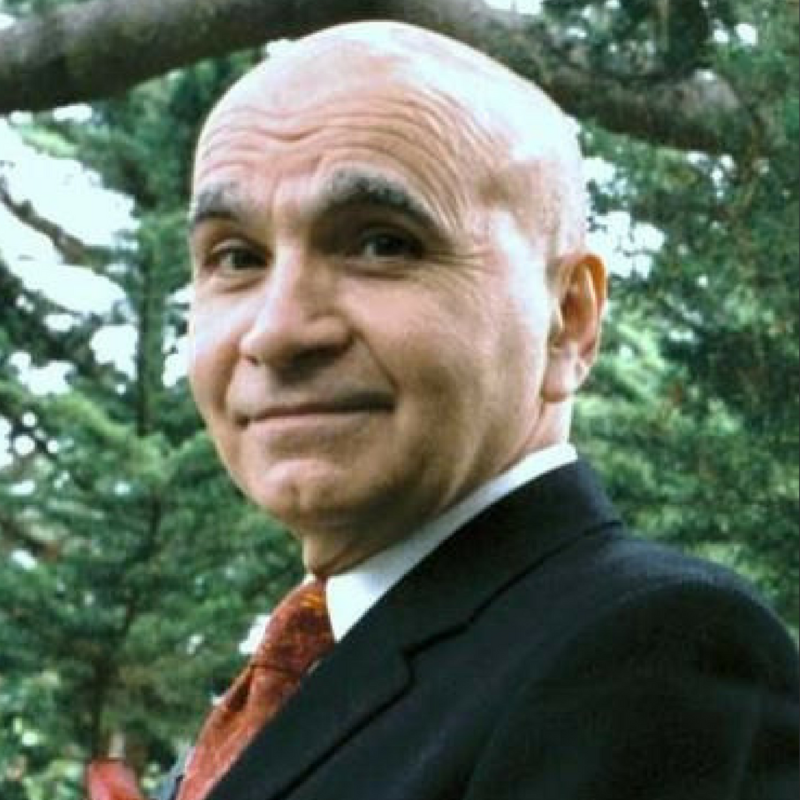 He was awarded by the California Senate with a Certificate of Merit. Currently also serves as mentorr and safety officer. A 5th degree Black Belt Kovar’s Kenpo as well as 2nd Degree Black Belt in Krav Maga, 1st Degree in Kuk Sul, 1st Degree in Universal Kenpo, and Blue Belt in Brazilian Jujutsu. Specializes in staff development and has guided many on their journey to Satori Instructor Alliance certified positions. A 3rd degree Black Belt Black Belt in Kovar's Kenpo and a Satori Alliance Certified head instructor within our Kovar’s Satori Academies. He has been training in Martial Arts since 1986. Sieglitz also trains in Brazilian Jiu-Jitsu, Tae Kwon Do, Tae Kuk Mu Sul (Blend), Kubudo, and Doce Pares. 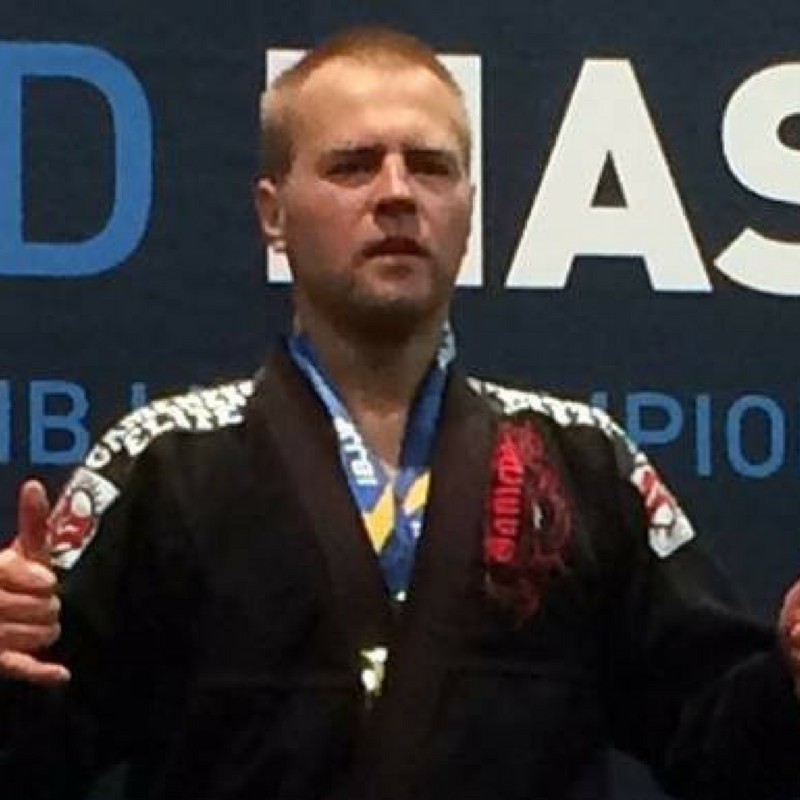 A 2nd degree Black Belt in Kovar's Kenpo and Purple Belt in Brazilian Jiu-Jitsu. Ilya Mir currently works as program director at our Natomas Kovar's Satori Academy location with an active count well over 400 students. 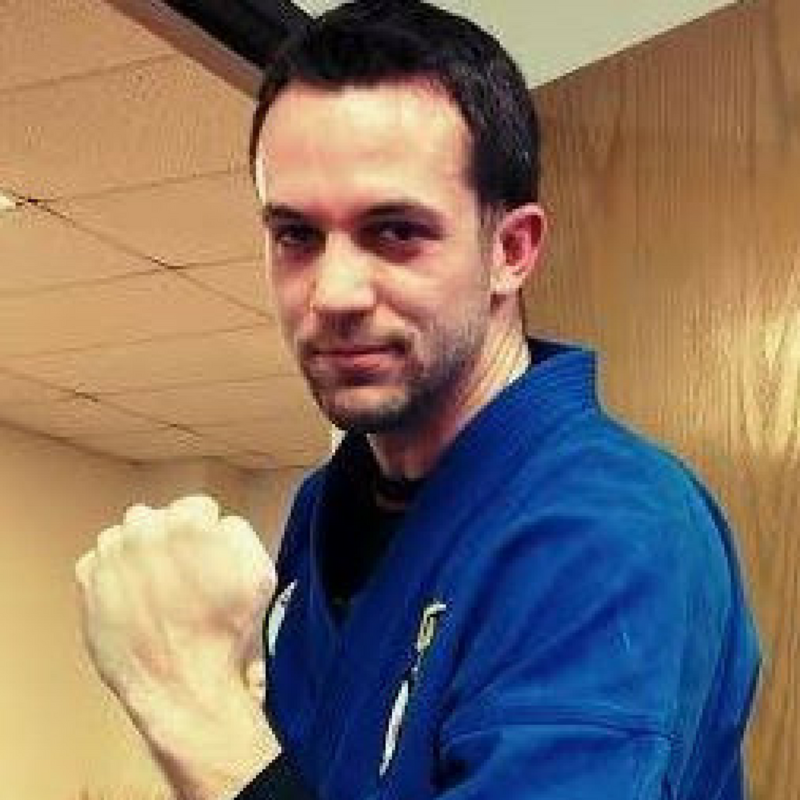 A 5th degree Black Belt in Kovar's Kenpo, plus Black Belt ranks in Taekwondo, Kobudo, and BJJ. He is a USMC combat veteran, retired pro MMA fighter, and Head Coach of Team KSA MMA Team. 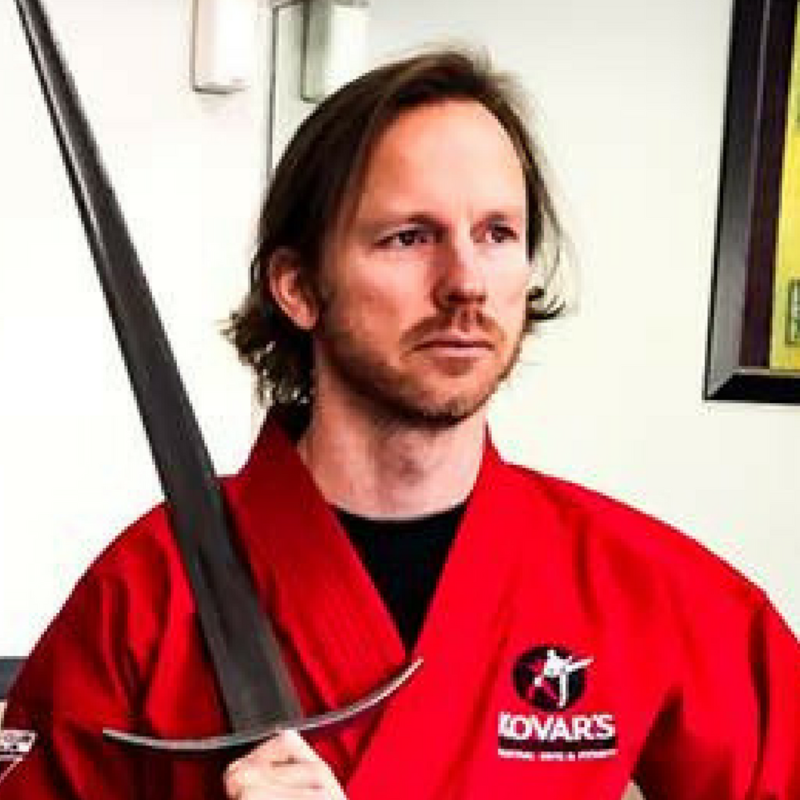 Chad runs the Kovars Roseville location and has helped numerous martial arts owners grow their schools as one of our Success Coaches. A 5th degree Black Belt Black Belt in Kovar's Kenpo and a Satori Alliance Certified head instructor within our Kovar’s Satori Academies. He has been training in Martial Arts since 1994. Sipes also trains in both Brazilian Jiu-Jitsu and boxing. A 4th degree Black Belt in Kovar's Kenpo. 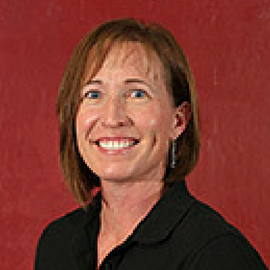 Previously the Program Director for the Waterman Kovar's Satori Academy. During then the school grew from 188 to 330 active students. Also a part of the launch of ProMAC and helped with the Enrollment Accelerator. Now responsible for the training and management Kovar's Program Directors. 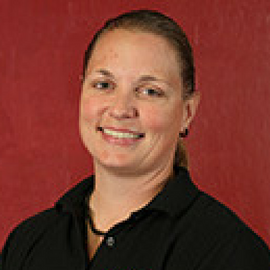 Her passion for Martial Arts as well as her high standards of excellence have made her an impeccable trainer, a valuable resource, and an outstanding advocate for the industry. A 5th degree Black Belt Black Belt in Kovar's Kenpo. She has run her own school and now is in charge of the SatoriFit fitness program at our Kovar's schools. Previously serving as an accomplished Program Director herself, she’s now spearheading the development of Kovar Systems Program Director Certification to serve schools worldwide.